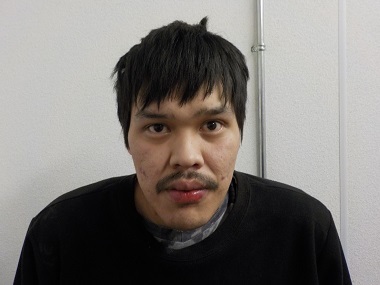 RCMP are searching for a man from Burns Lake with a list of offences including sexual assault and Break and Enter. According to a press release from the Burns Lake RCMP they have an Arrest Warrant for Gary Alec. Alec is described as indigenous, 5 feet 8 inches tall, weighing 181 pounds, with black hair and brown eyes. RCMP Media Liaison, Madonna Saunderson said RCMP believe he has help evading police detection. RCMP think Alec is traveling in between Houston to Prince George on a semi-regular basis. His other charges include Assault, Utter Threats and Willfully Resisting/Obstructing a Peace Officer, and multiple counts of Fail to Comply with Probation Order. Anyone with information is asked not to confront Alec and to call Burns Lake RCMP at (250) 692-7171 or Crime Stoppers at 1(800)222-8477.